We’re pleased to announce our partnership and support for the Misfit Shine. 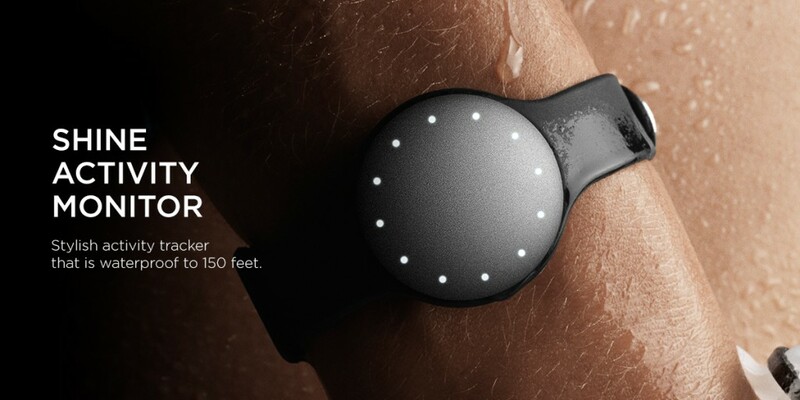 Today, Misfit Wearables officially announced the release of their new Misfit Developer Toolkit and Cloud API. The new Cloud API allows existing Misfit Shine customers to use 3rd party applications with their activity tracker and sleep monitor. Misfit Shine support is immediately available in our Enterprise Platform product, allowing businesses and enterprise customers to support deployments using the Misfit Shine hardware, and supporting the existing platform features for secure data sync, standardized REST API, group management, analytics, data visualization and reporting. Our consumer web product, which is currently in private beta, will begin rolling out support for the Shine in October.